​Welcome to the CANTERA Community! CANTERA listens to the communities' dreams and supports leaders in making them come true. Afterall, who knows better than the people what they need? However, grants do not fully cover important overhead costs such as salaries, employee training, planning and evaluation, or organizational development. Such expenses allow CANTERA to continue running (by paying water and electricity bills) and improving (by investing in long-term development). Your solidarity supports the long-term sustainability of our programs and allows CANTERA to respond to vulnerable Nicaraguan communities' genuine dreams. Thank you! Sponsor one of 37 students as they become leaders in their communities and complete their high school or university studies. Support CANTERA's sustainability by donating to our Annual Fund. Every dollar donated, up to $25,000, will be matched by an anonymous donor! Support two schools where 225 preschoolers study and a community center where 150 children learn about their rights and non-violence. Contribute to CANTERA's sustainability by supporting the solidarity and fundraising work of the Development Office. 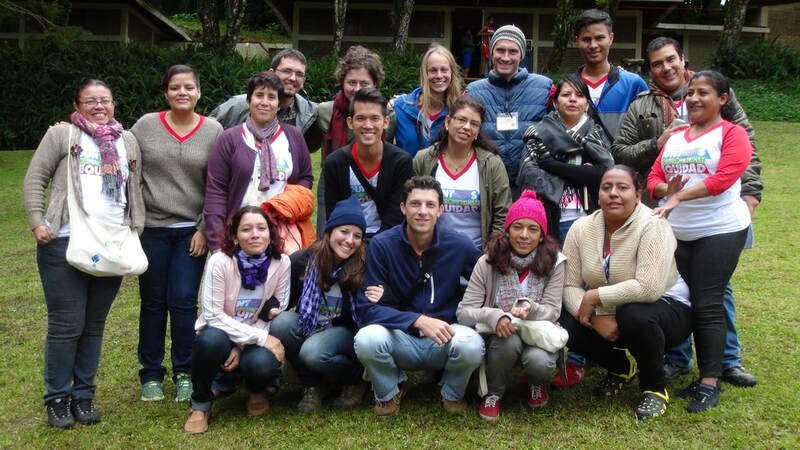 Friends of Cantera, Inc. was founded in 1993 to support the programs of CANTERA as it seeks to build a more just, equitable and sustainable society through holistic community development in Nicaragua. We are recognized as a philanthropic 501(c)3 non-profit by the IRS. Contributions are tax-deductible to the fullest extent allowed by law. Find our most recent financial statements on Guidestar.